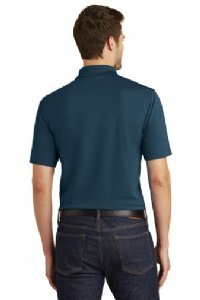 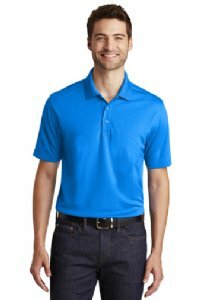 Our durable, moisture-wicking Dry Zone polo now with UV protection. 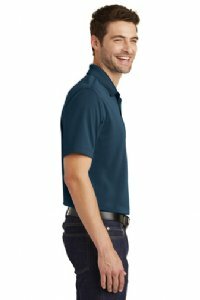 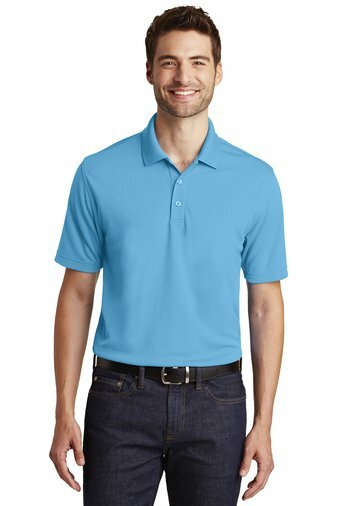 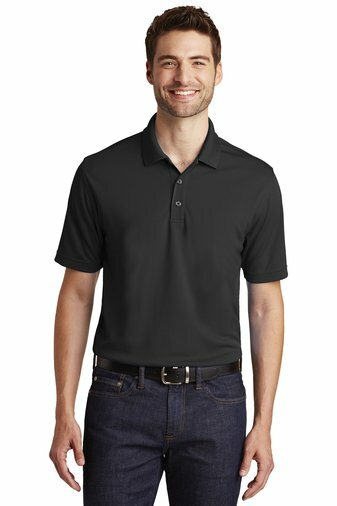 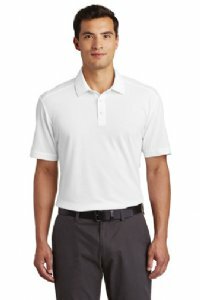 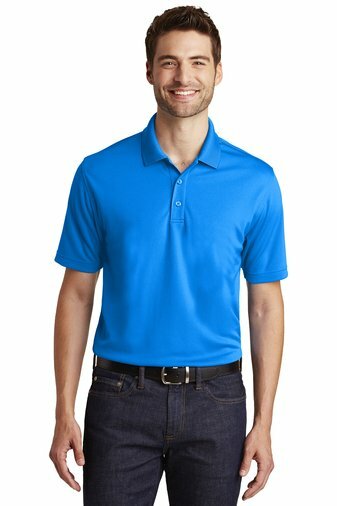 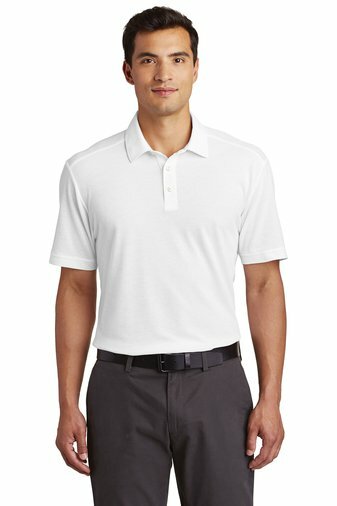 An exceptional value, this breathable mesh polo also resists snags. 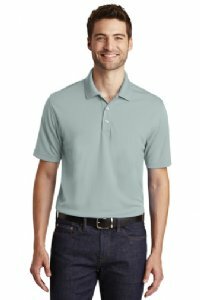 Colors coordinate with our Core Classic Pique Polos and Carefree Poplin Shirts.